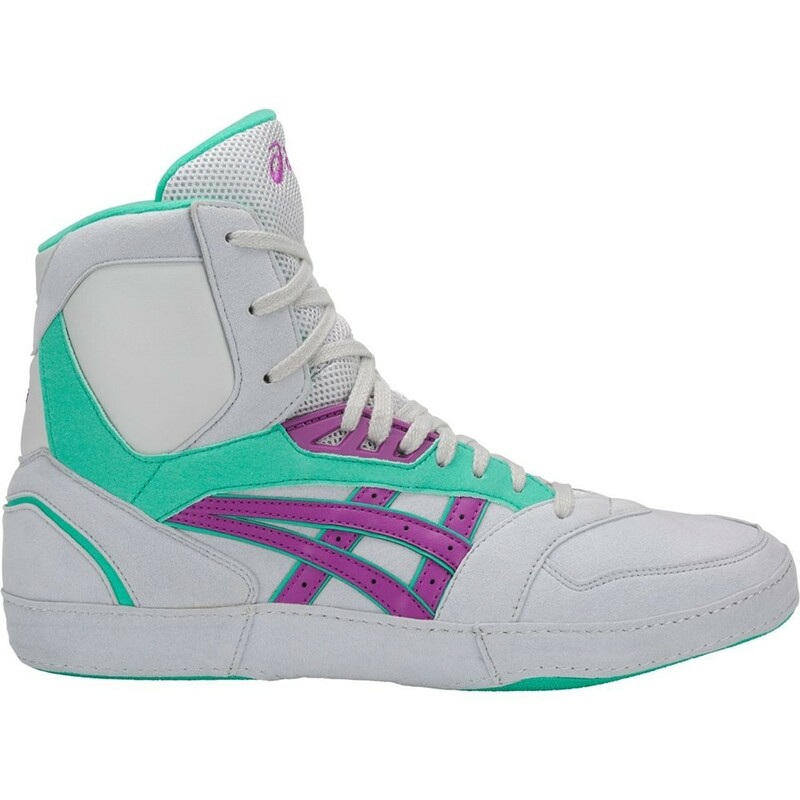 Featuring our signature quality and attention to detail that made us a consistent favorite on the mat, our International Lyte™ model is specifically designed for the demands of top-level national and international wrestlers. This ultra-lightweight shoe offers the latest version of the split sole for optimum flexibility, super suede for durability and comfort and our MONO-SOCK® Fit system for a "sock-like" fit. Available December 2017! Order now!! 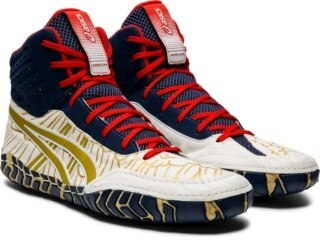 Very old school, high level wrestling shoes!!! 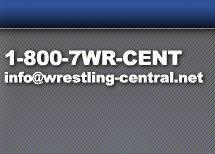 Screen printing, embroidery and custom apparel by Sports Central, Inc., Wrestling Central and Freestyle Graphics. ©2019 Sports Central, Inc. / Wrestling Central. All rights reserved.